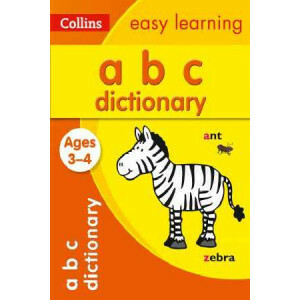 A colourful and engaging dictionary to help develop your child's awareness of the alphabet, letter sounds and reading at this early stage of their learning. Provides a motivating way of supporting you.. 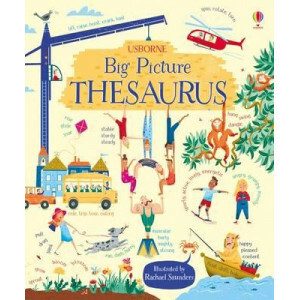 This is a stimulating reference book for young readers covering a wide range of topics from art and animals to new technology. 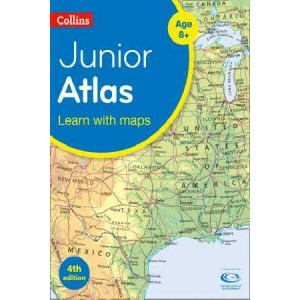 It is arranged thematically and illustrated with over 1500 photos, illust..
An ideal world reference atlas for young primary school geographers aged 9-11 years at Keystage 2. Published in association with the Geographical Association, enabling students to learn about the worl.. 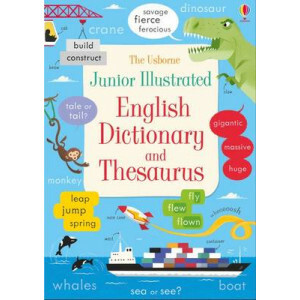 This new combined Dictionary and Thesaurus ensures you'll always have the words you need at your fingertips. 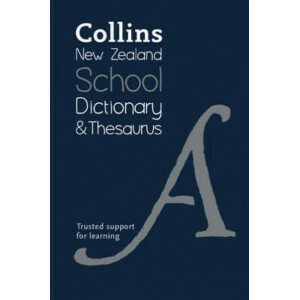 With matching dictionary and thesaurus entries on the same page, you'll never be stuck for .. 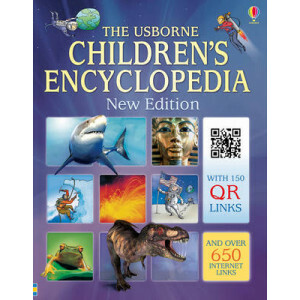 Packed with information and amazing images, this is the ultimate book of knowledge for kids aged 7 to 9. 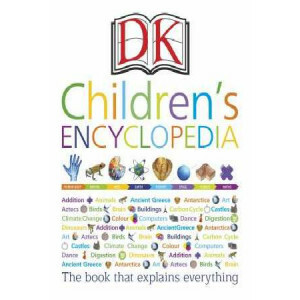 This thorough children's encyclopedia contains all the homework answers your kids will need, ex.. 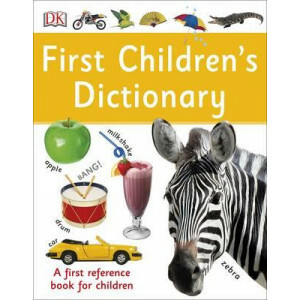 Filled with useful definitions, First Children's Dictionary is an ideal first reference book for children eager to expand their vocabulary. With over 3,000 entries of updated, curriculum-linked conten.. 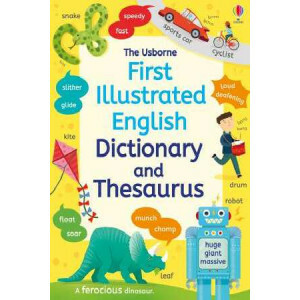 This book contains a a highly illustrated first alphabetical dictionary and a wonderful illustrated thesaurus organised by themes and topics. This combo has been specifically created for children age.. 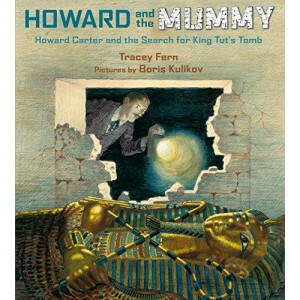 Ever since he was a boy, Howard Carter had been fascinated by mummies, and dreamed of discovering one himself. As a young man, he learned the art of excavation after years of study and research in Egy.. 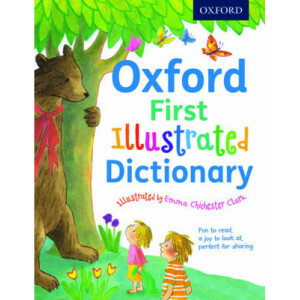 The Oxford First Illustrated Dictionary, beautifully illustrated by well-known picture book artist Emma Chichester Clark, is the perfect first building block for 5-7 year-olds to engage with words and..
A new unique Roald Dahl Dictionary from Oxford. 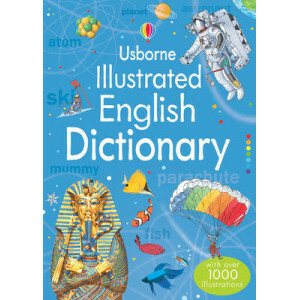 This is not an ordinary dictionary. 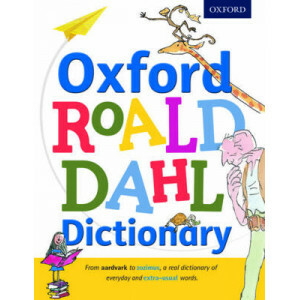 After all, you wouldn't expect an 'Oxford Roald Dahl Dictionary' to be ordinary, would you? Lots of dictionaries te..